Taking pictures at a retreat is a must! Through pictures, you can engage your guests on social media easily, remember past events, and even create promotional material for your next event. How in the world do you get these good pictures though? Through a Photo Scavenger Hunt Game of course. Well, fret no more! By incorporating a Photo Scavenger Hunt Game for your guests you can ensure that great photos will be taken and memories will be shared. This game is easy to play and serves as a new form of traditional icebreaker games since they encourage guests to talk to and take photos with others attending the retreat. 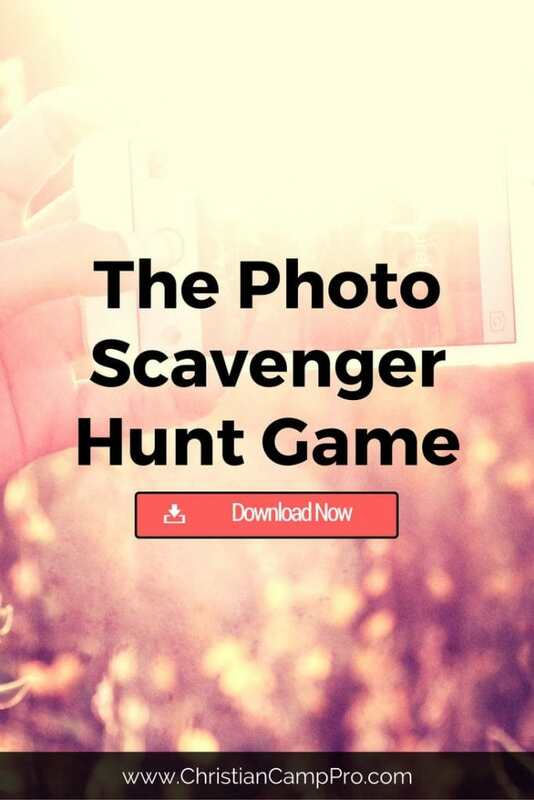 The Photo Scavenger Hunt Game can be played individually or in small groups (recommended). 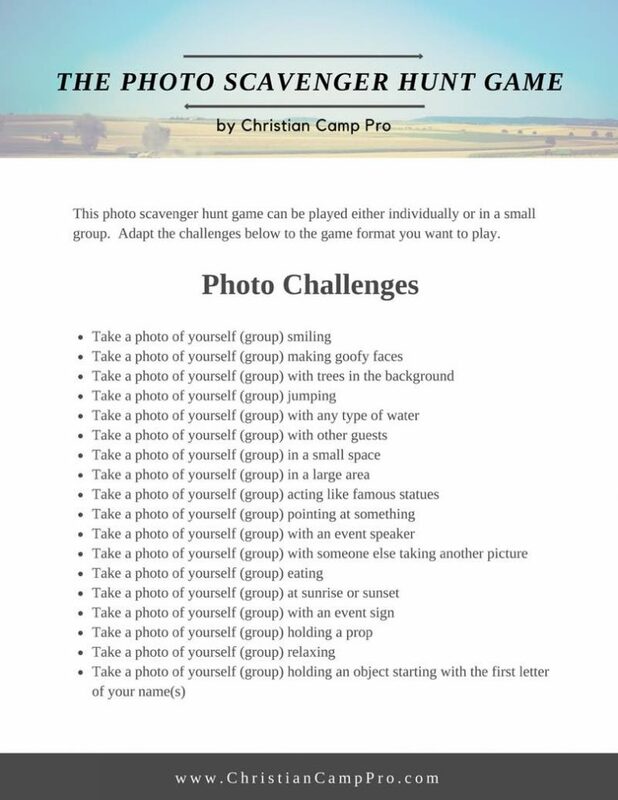 The game is simple and fun, and all you need to do is use a camera phone to take photos following the photo challenges listed below. Afterward, the group will upload the photos to the event’s Facebook page or tag them via a hashtag that everyone at the retreat is using such as #CCPselfiechallenge. Special thanks to Pine Creek Retreat Center for making this photo scavenger hunt game post possible.